I have a couple more classic Albrecht Discount brand names. And another, Fit & Active. It makes us all sound as if we are 150 years old! I made dinner for my mom today and served her Fit & Active applesauce. She thought it was funny too. Speaking of Fit & Active is anyone else going to make Quark? There is a story about Quark in today's paper. 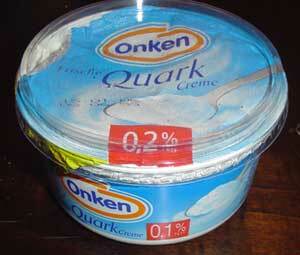 Quark too has a great brand name although I do not know if it is from Aldi. It made me laugh to read about it because I have not run across that word, Quark, for a long time. I was an exchange student in Dortmund, Germany, when I first encountered it. 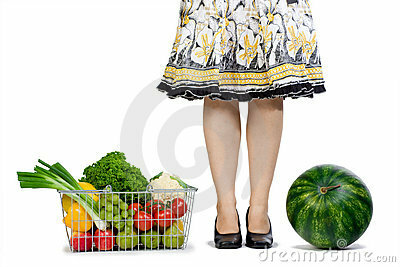 At breakfast, with berries and rolls and whatever else. I was in the dark about Quark and later that day when I got together with my fellow Americans, I mentioned it. "Has anyone else run into this Quark?" I asked. I always remember one guy responding: "I won't go near it." Unlike Pennario who, he loved Germany and I am sure when he was there he ate Quark, no problem. It is funny, I am usually not a picky eater but this Quark, I stayed away. 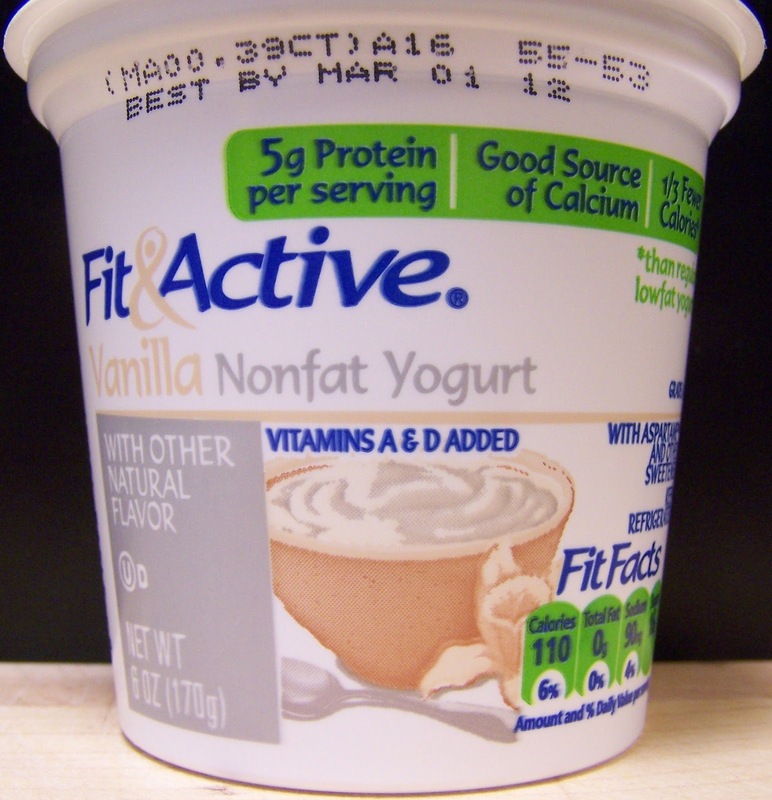 I did not eat yogurt either back then, however, or sour cream. So there may be hope for me now. I might find a spark for the Quark! Subscribe this blog is a smart action!